Discussion about one of the most important books of the end of the 20th century that has finally been translated into Polish, more than two decades after its first edition. 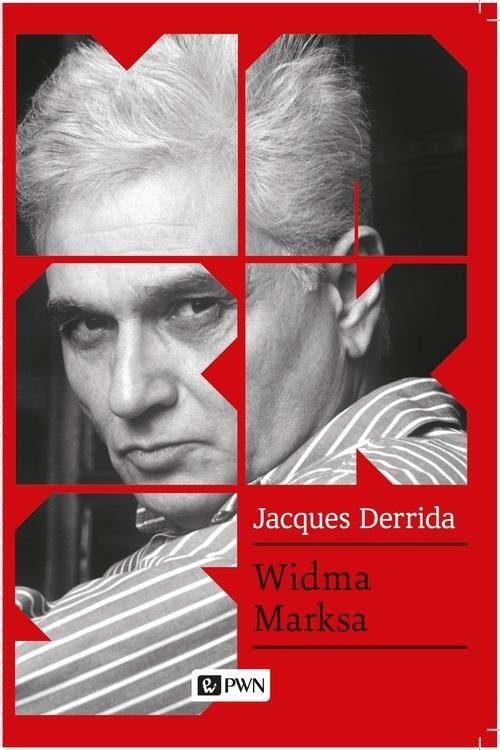 In Specters of Marx Jacques Derrida faces the slogan of “the end of history” and political diagnoses of the turn of the 20th and 21st centuries. At the same time he analyses to what extent Marxist ideas – specters of the past, which according to the French philosopher are still around - have remained pertinent in the modern world. Discussion in ms2 will be an attempt to answer the question concerning the feasibility of updating Derrida’s political and ethical vision. Tomasz Załuski – art historian and philosopher. Associate Professor in the Institute of Art Theory and History of the Strzemiński Academy of Art in Łódź (ASP Łódź) and in Department of Media and Audiovisual Culture of the University of Lodz. Author of the book Modernizm artystyczny i powtórzenie. Próba reinterpretacji [Artistic Modernism and Repetition. An Attempt at Reinterpretation] (2008) and numerous papers combining philosophy and art theory.